Woods Hole is a walking village, a cluster of houses sprinkled around a few classic Cape Cod beaches and all walking distance to a quaint little downtown with myriad restaurants and shops. From here, hop the ferry to Martha's Vineyard for a fabulous day trip. Bring your bike and ride the dedicated bike path past Surf Drive and the marshes of Sippewissett. Charter a boat and fish some of the best waters in New England. Explore the deserted coves and beaches of the pristine Elizabeth Islands, also a short boat ride away. Wander down to the harbor and watch the boats come in under a real working drawbridge. Visit the aquarium (free!) or check out the submarine that first explored the Titanic. In summer, walk to several beaches for Gulf Stream swimming that rivals the Caribbean. Browse our listings and book online or call today! This charming water view cottage has one bed, one bath and a galley kitchen. Can accommodate two to four guests. Click for more. 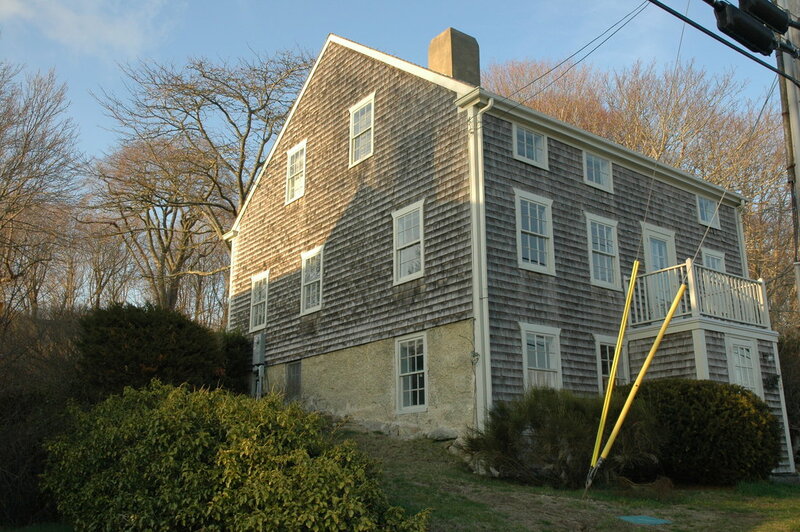 Bring the whole family and stay in this four bedroom, two bath circa 1830s farmhouse. Can accommodate eight guests. Click for more. 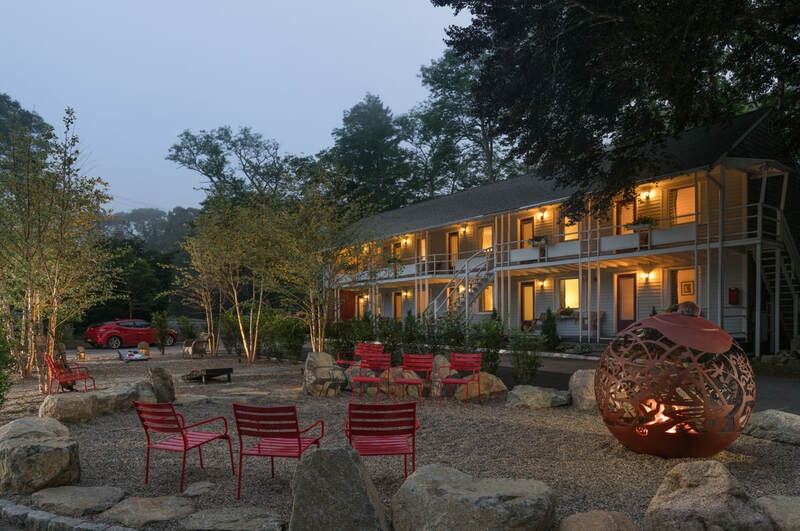 Luxury bed & breakfast lodging in the heart of downtown Woods Hole. Perfect for a couples getaway. (No children under age 6) Click for more. This family friendly, treehouse inspired property is sure to make your next family vacation the best trip to Cape Cod yet. Click for more. Easy walk to everything you need for a great vacation. One bed, one bath and quaint kitchen. Accommodates up to three guests. Click for more. Check out our restaurants in downtown Woods Hole too! This farm-to-table inspired year-round restaurant sits directly across the street from the ferry to Martha’s Vineyard. Featuring “wicked fresh” local ingredients and a seasonally changing menu, the Quicks Hole Tavern places a refreshing twist on American cuisine. Click for more. 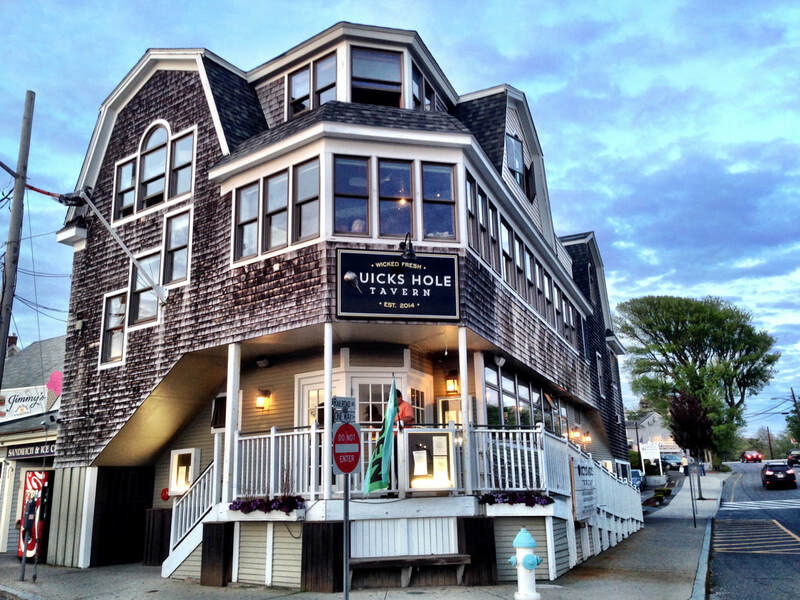 Imagine a Baja California surfer hangout meets New England clam shack, and you’ve got the Quicks Hole Taqueria, located in the heart of downtown Woods Hole. Home to the famous lobster taco, and an incredible salsa bar, you and your family will love this casual eatery. Click for more.